Benchmark Restorations is dedicated to creating bespoke furniture designed to your exact specifications, lovingly hand crafted to the very highest standards. We can reproduce an item you already have or work with you to design and build an original and unique piece of furniture for your home. When undertaking a new project, we work closely with our clients and appreciate the trust placed in us when we are commissioned to create a piece of bespoke furniture to suit their home. 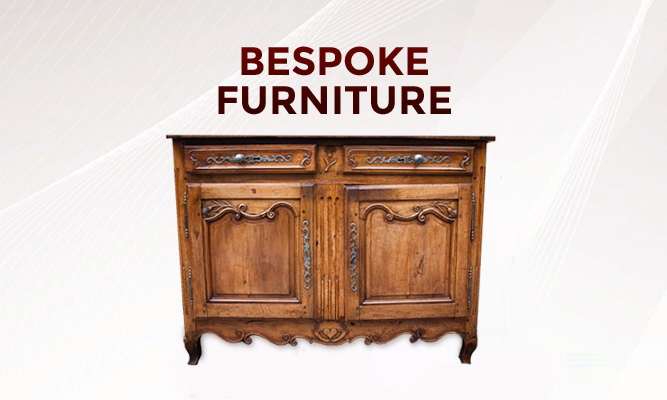 From the initial design and the careful selection of timber you will be guaranteed a beautiful, unique piece of furniture that you can enjoy for a lifetime and become a valuable family heirloom used and enjoyed for generations to come. 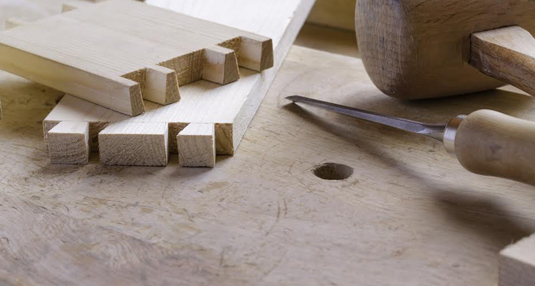 Our handmade furniture is made using time tested techniques and joinery methods, including hand-cut dovetails, and mortise and tenons.